The new 2019 Nissan Kicks is for sale in Vero Beach, Florida. Nissan dealers by Port St. Lucie, FL might sell the Kicks, but not like this. The Kicks offers seating for up to five people, with estimated EPA ratings up to 31-mpg in the city and 36-mpg on the highway. The vehicle also offers 122-horsepower and seating for five. 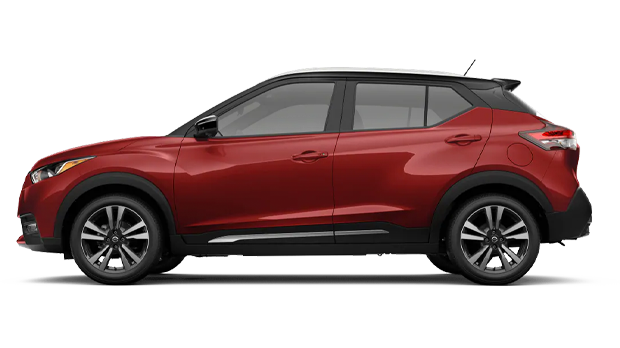 The new 2019 Nissan Kicks S is a base trim that offers Bluetooth streaming audio and a rearview monitor alongside automatic emergency braking. The new 2019 Kicks S has it, alongside plenty of other assistive features available, so stop by now and learn more about them! We've discussed the benefits behind the new 2019 Nissan Kicks S, but what about the others? 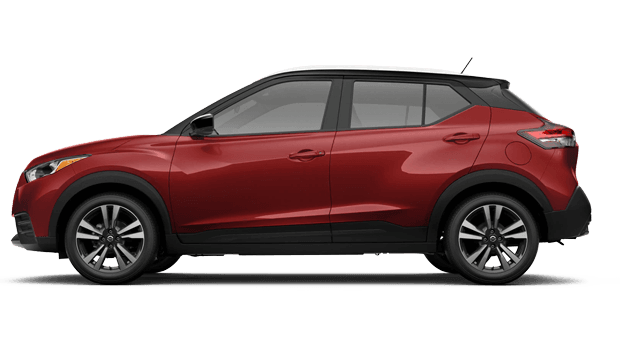 The new 2019 Nissan Kicks SV offers all of the same features as the base model with more. The SV comes with premium cloth seat trims 16" x 6.5" 10-spoke aluminum-alloy wheels and a Nissan Intelligent Key with Push Button Ignition. This new SUV also has sporty features, such as the 370Z-inspired steering wheel. The Nissan Kicks SV offers 17" spoke machined aluminum-alloy wheels and LED headlights with LED accents. The Nissan SR Turbo offers a rear roof spoiler and a sport cloth seat trim with orange accents and stitching. If you want a new Nissan SUV with raw power, choose the new Nissan Kicks! The new Nissan Kicks features an available Automatic Emergency Braking system, a Blind Spot Warning, and a Rear Cross Traffic Alert system. The new Nissan Kicks offers all of the confidence drivers need. The Kicks' premium design is aerodynamic. The model has a 7" touch-screen display that grants drivers access to maps, applications, and music. 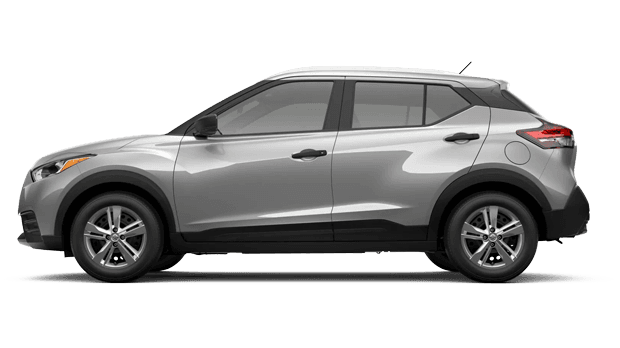 The new 2019 Nissan Kicks offers an impressive engine with an insanely powerful horsepower, which will help you enhance your efficiency. the vehicle also offers tons of trim options, which harbor the unearthly performance ratings. We encourage you to enjoy a new Nissan lease by Port St. Lucie, FL with the assistance of Sutherlin Nissan of Vero Beach. Be sure to get in contact with our dealership about the new 2019 Nissan Kicks on our Nissan car lots!